It finally hit you; you’re no longer a kid. It’s time for you to spread your wing and be out there, this time, on your own. Your “independence” starts when you move out of your parent’s house. 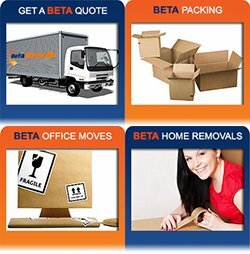 If you’re having your fresh start while having almost nothing it’s best to hire Cheap Removalist Sydney. 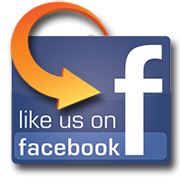 We help you move out with our professional movers with a very affordable rate. 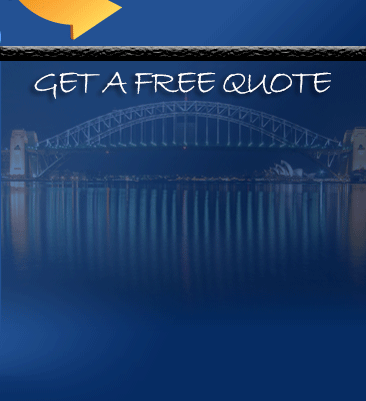 Stay with your budget and sstill have a successful move if you hire a Cheap Removalist Sydney. We are here to give you a cheap move and we’re here to guide you with your first move so you’re still making up your mind whether to make that big move this year or next year, let Cheap Removals Sydney help you decide. Face it you’re not getting any younger everyday. You’re an adult! That’s the very reason why you should move out. It’s time for you to start your own journey and have a fresh start. Have a glimpse of reality by moving out and living alone. Also, if you badly need freedom, move out. You’re a growing professional, and you need your personal space for your growing horizon. Get your own space may it be big or small and let Cheap Removalist Sydney help you with your milestone. If you’ve been struggling with life decisions lately, maybe because you need to be on your own. Maybe its time to live alone, sometimes a person can think best if he/she is alone. Of course you need your family but its time for you to decide on your own. Change your life by having a fresh start, move out. Yes, your parents may have already taught you many lessons about life but learning is an active process. It’s time to learn on your own and make new lessons that you could teach to your own children someday. There are lessons in life that no teacher can teach you but you alone, move out and learn. Your parents will never be around forever, you need to learn how to be independent. By this time, you already need to face your own problems, pay your own bills, make money and live your dreams. The remaining life lessons are out there; if you have decided to move out, don’t hesitate to give Cheap Removalist Sydney a call. 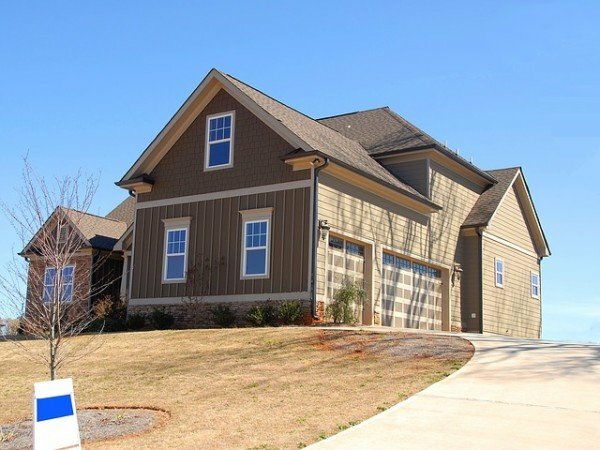 We will help you with your move with our professional yet affordable services. Call us now at 0432330860! You can also ready our other articles about Things you Should not Pack, Tips for Moving with Kids and Keep or Toss your Items?